CVS has the Sure Deodorant, 2.6 oz for $2.49 each. Use the $1/1 Any Deodorant coupon from the CVS Coupon Machine. 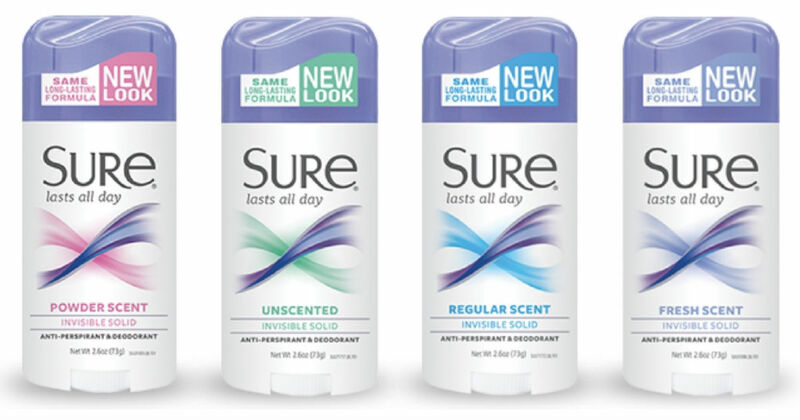 Pair that coupon with $1 Extrabucks offers to score Sure deodorant for as low as $0.49!